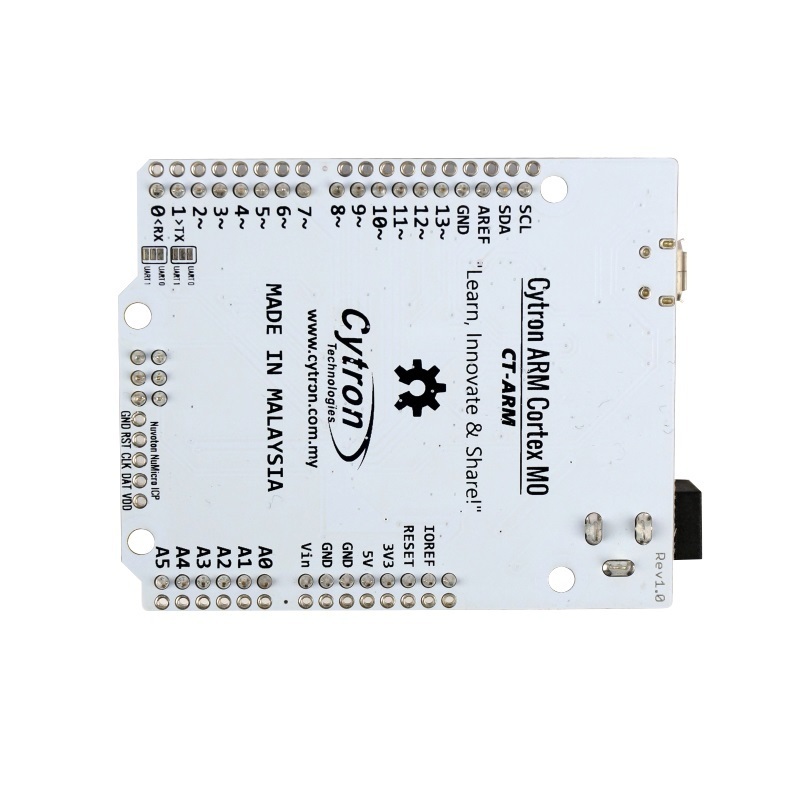 The 1st Arduino/Genuino UNO compatible 32-bit ARM Cortex-M0 running at 5V, fully shield compatible! Yes, ARM is quite famous architecture, it almost consume entire smart phone market. Most of the smart phone you have is ARM based. 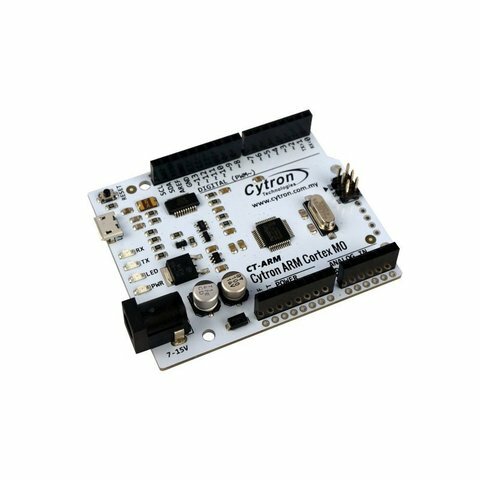 And now, ARM has also invade the microcontroller sector :) With the 32-bit ARM processor and higher processing speed, not to forget the rich peripherals, this ARM Cortex-M0 microcontroller offer 6X the power of 8-bit microcontroller, if we compare to Arduino UNO which uses Atmega328P running at 16MHz. 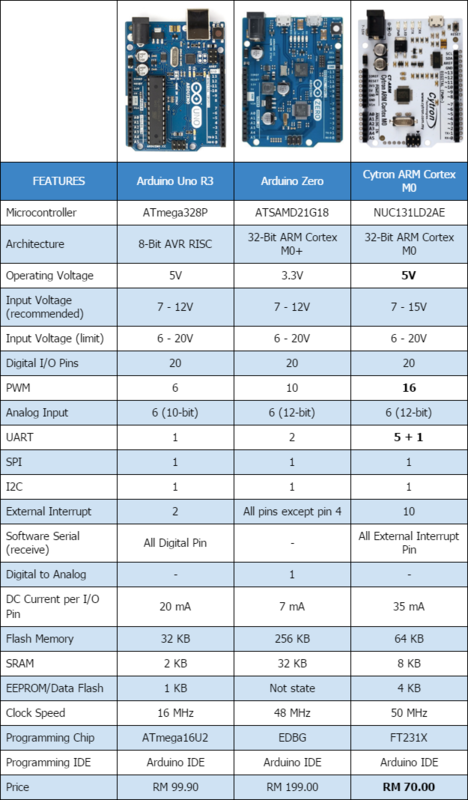 We are excited about ARM microcontroller too and we are working hard to integrate it into Arduino Ecosystem. 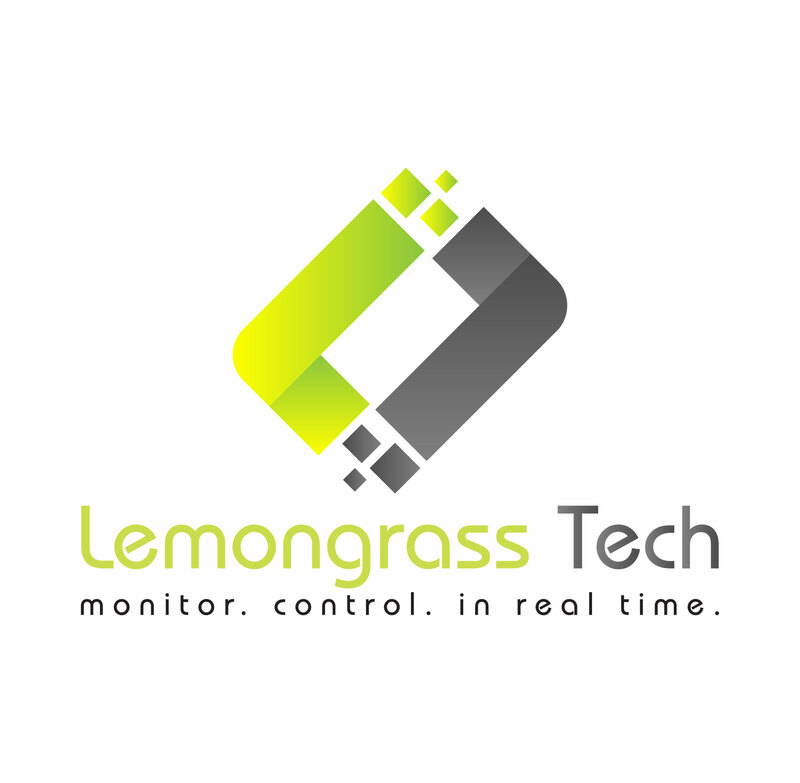 Now it is ready, and we would like you to try it! We have developed the libraries and the json files to include everything you need into Arduino IDE. Nevertheless, it still needs more developers and lovers to nurture it :) So if you are familiar with Arduino and ARM, please grab one, kick-start it and work with us to grow the community. 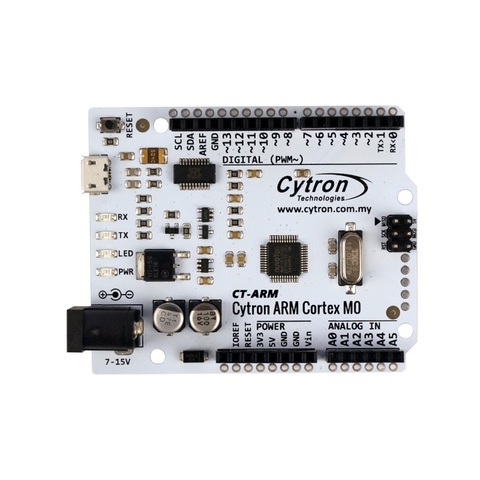 This is CT-ARM, an Arduino UNO R3 compatible 32-bit ARM Cortex-M0 microcontroller board. It is compatible with Genunio UNO R3.